Being active in sports and living an active lifestyle in general has always led me down the path of trying to help others become active also. Owning a Snap Fitness has given me the ability to help people get in shape, and increase their overall quality of life. Couple my love of being fit, with 28 years in a quality service industry, and you get someone driven to make the experience at Snap a successful one for all of its members. We offer you a great value with 24/7 secure access, friendly & knowledgeable staff, cleanliness, affordability & results! 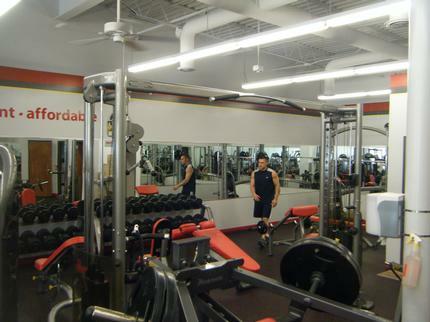 Our club offers 3000 square feet of state-of-the-art equipment including a large cardio, free weight and strength training area. We offer cycle classes, boot camp group training and one on one personal training to aid in custom fitness needs. 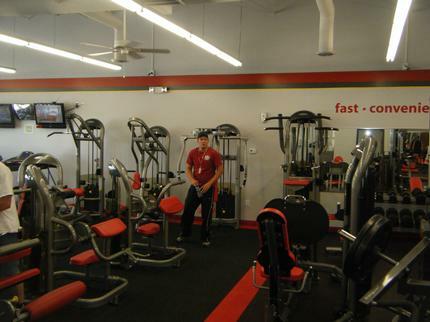 Our staff includes certified personal trainers, registered dietician and certified cycle instructors. A variety of group classes including boot camps and cycle classes. 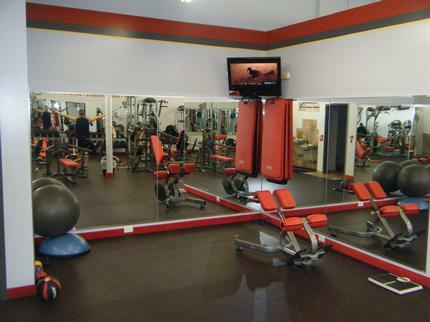 Stop by today or call 540-278-1760 to set up a tour of our gym. You will be pleased that you did.